What is Inlay carpet? Carpet Inlays consists in “pasting” one or multiple carpet cutouts usually of different colors onto a carpet base in order to achieve a custom look with geometrical shapes. Skilled artisans at the 30,000 square-foot carpet fabrication of our partner facility use the latest equipment & techniques. What is Custom Logo Carpet Inlay? Same process where we isolate and cut each element of your vector logo (not for photos or highly complex logo) to “lay it” inside a carpet base. 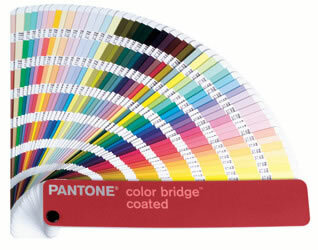 Approximate color matching: carpet inlays typically use Stock Colors to approximate a specific logo color. See below our next section for dye sublimation carpet printing with PMS color match. Stand out with vivid, attention-grabbing dye sublimated carpet. Catch eyes and turn heads with beautiful dye sublimated carpet. We can print large areas, and offer fast turnarounds and affordable pricing! 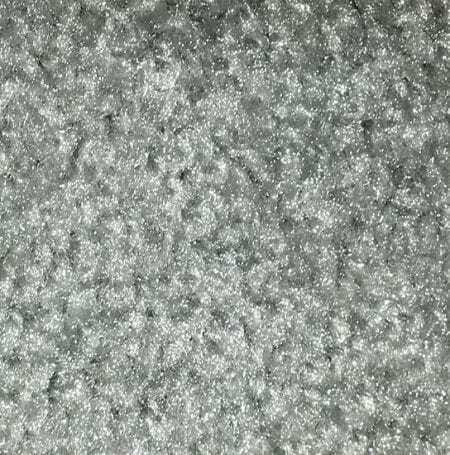 Because the ink is embedded in the carpet, dye sublimated carpet is durable and washable. 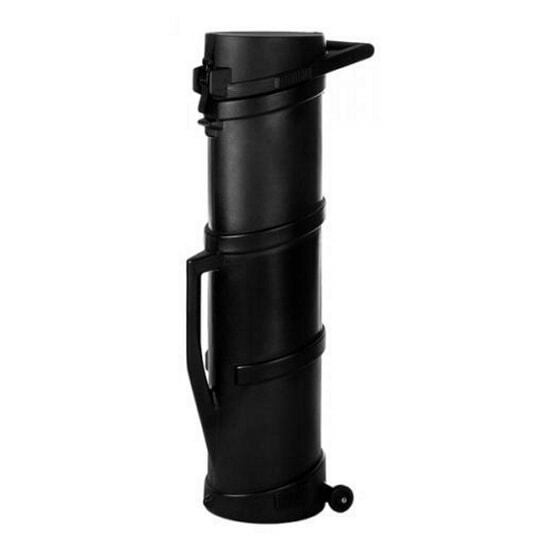 It’s perfect for tradeshows, exhibits, events and much more. Carpet Printing starts at $15.00/sqft for plus $3.00 per linear foot for binding. Custom shaped mats available with full color printing. Our custom printed vinyl floor is a heavy-duty (75 mil thick) clear material that can be printed on the underneath side so your print is never exposed to the harsh treatment of daily traffic. We also offer a bright white vinyl floor that can be printed on the top surface for ultra Bright floor graphics. Digital Printing on vinyl starts at $9.00/sqft. Typically available in 5′ x 10′ sections. 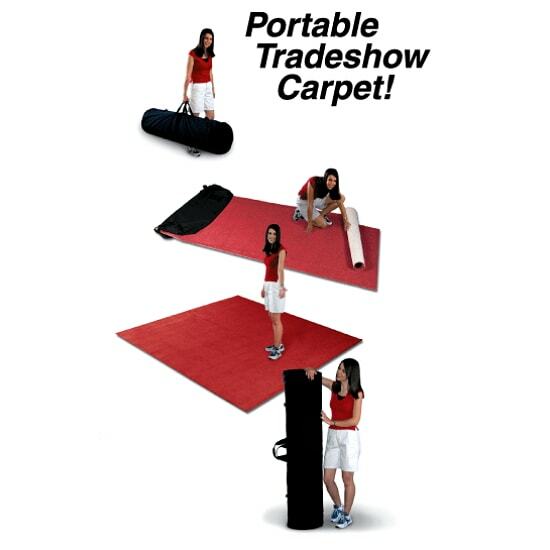 Portable Exhibit Carpet is a great way to get your booth both noticed and comfortable under your feet. Enhance your trade show booth with comfort and style. 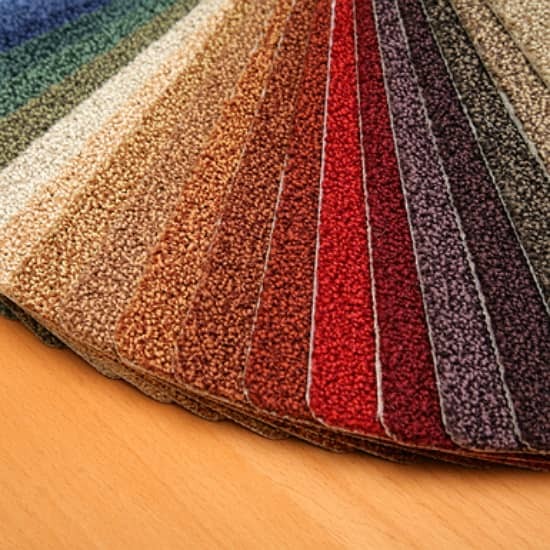 So many carpet options, you may have trouble choosing just one! Let us help you get the best bang for your buck, and make every part of your booth comfortable and beautiful. Cover your floor with your corporate colors, while impressing visitors to your trade show booth with its plush, luxurious feel. Why rent generic carpet over and over, when you can stand out with your own custom carpet? Why buy 12′ wide carpet that you’ll have to have cut to fit your booth when Airborne Visuals offers carpet that is made to fit your 10′ booth? Get the exact color you want or added company exposure with a custom-dyed carpet!